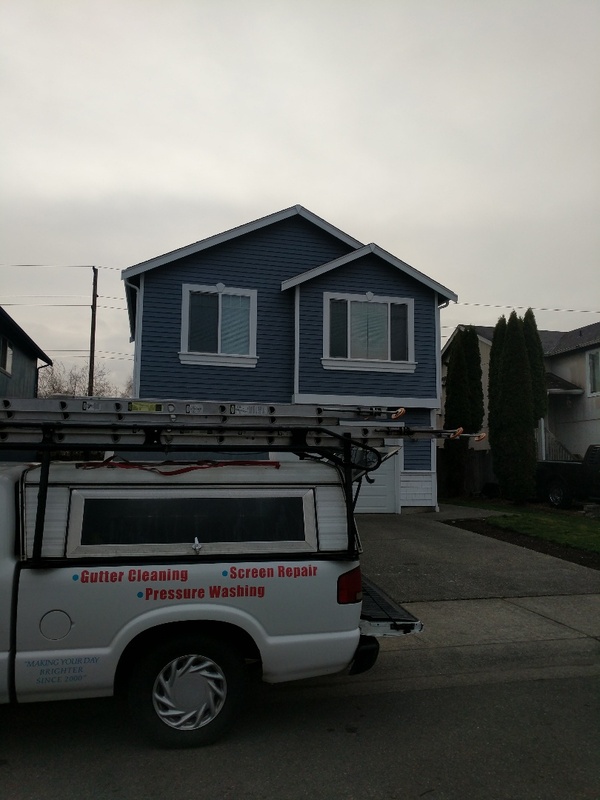 While initially starting out as two local independent companies, Sunco Window Cleaning LLC has grown to become the defining name in window cleaning services in Pierce and King counties. We set the standard for our clients and fellow window cleaners by providing a combination of unparalleled customer service and a knowledge of the latest industry trends and training. 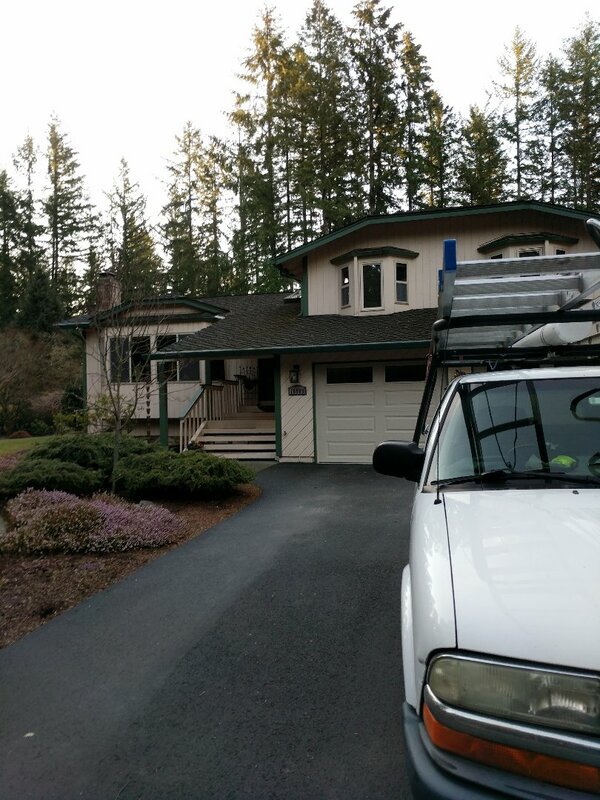 Since our formation in the fall of 2013, we have provided the area with premier exterior cleaning services. We help spread the word on proper window care and ways to keep property in the following communities looking great. Restore your property ‘s curb appeal with our guaranteed cleaning services. Our staff of professionals will make sure the windows of your residential or commercial property are cleaned top-to-bottom and from the outside in. Gutters are essential to the structural integrity of your home. Hire our professionals to clean the debris out of your gutters and downspouts. If you choose us, we can also wash the “face” of your gutters. 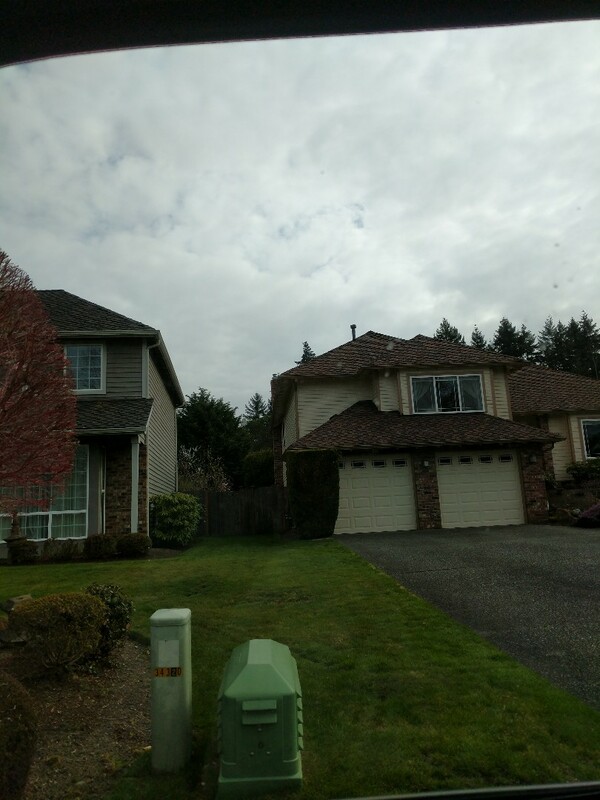 Notice an abundance of moss collecting on your roof? 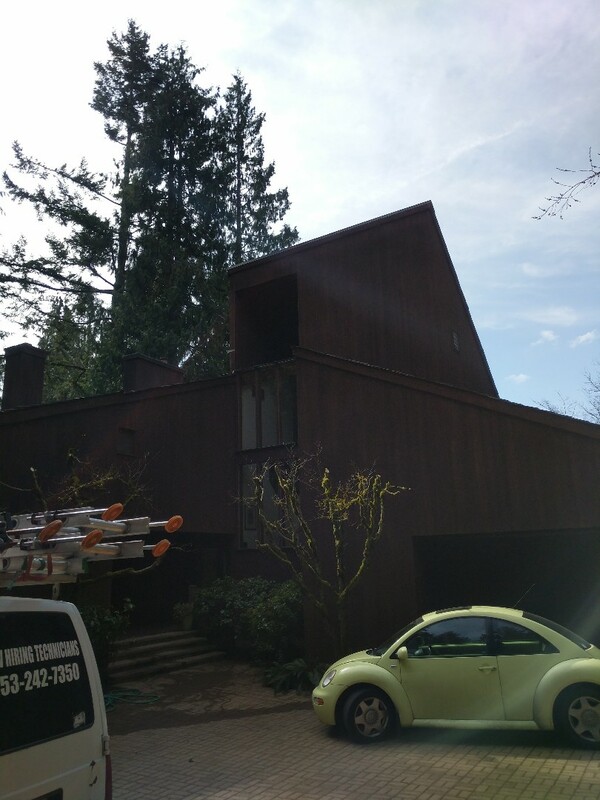 We will remove and treat moss so it does not affect the integrity of your roof. It’s time to get rid of those old, damaged window screens. Talk to our team about repairing or installing new screens. Notice any discoloration, moss, mold or other debris collecting on your home or commercial building? 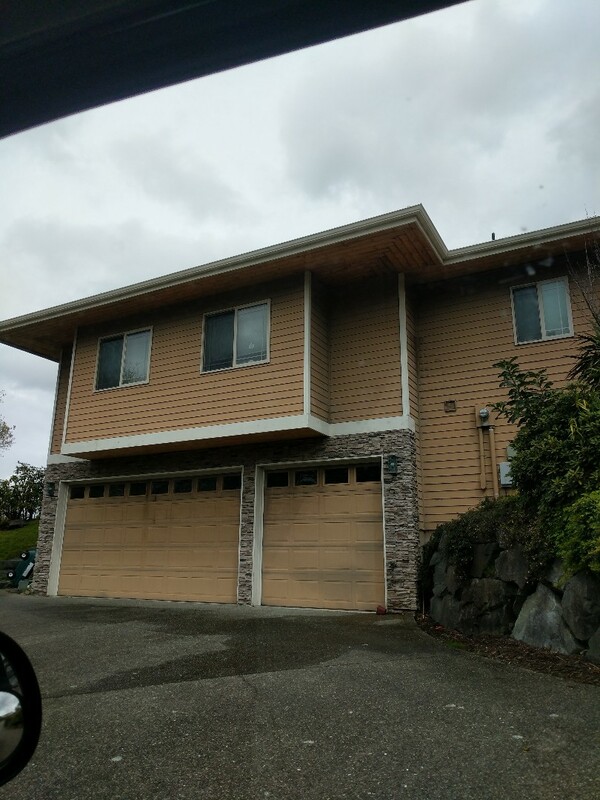 Let us power-wash your exterior, and you will quickly see how much better your property can look. 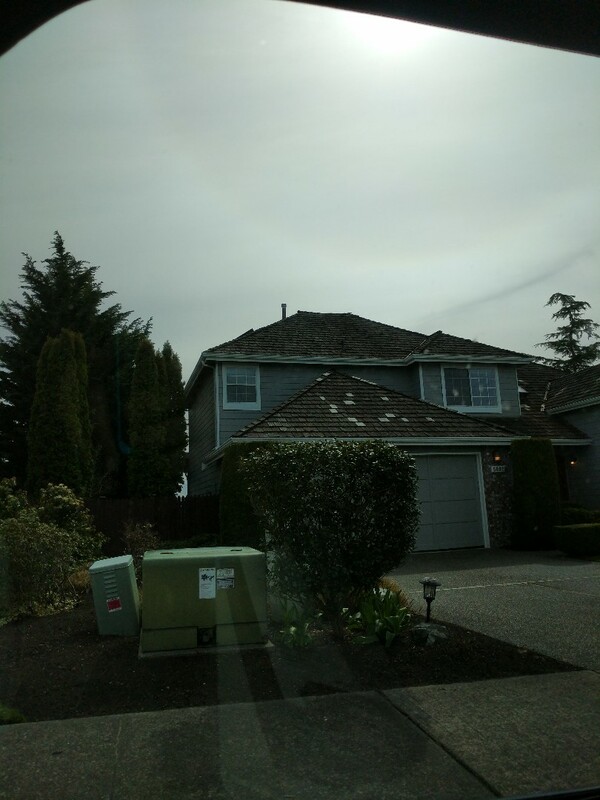 Sit back, relax and let Sunco Window Cleaning LLC handle your exterior cleaning jobs. 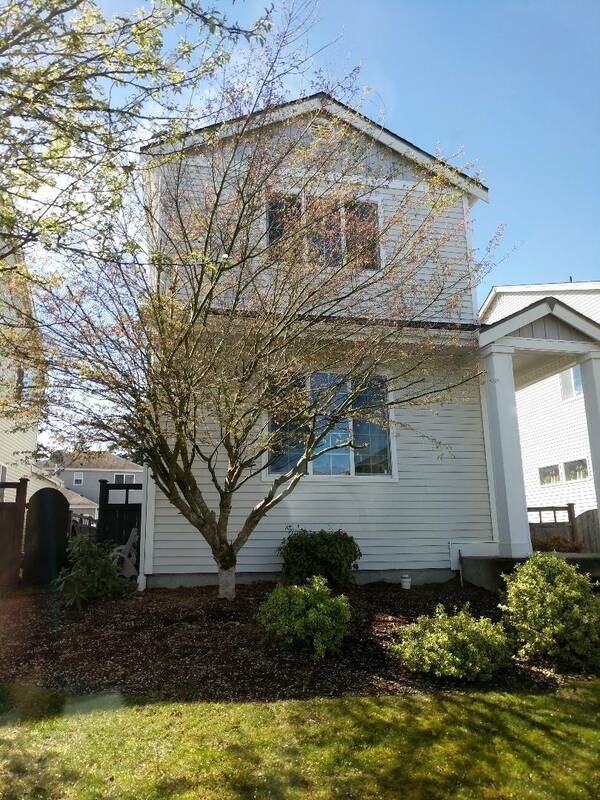 Contact us online or call us today at (253) 242-7350. My windows look amazing. The team was efficient and did a wonderful job, I will definitely be having them out again. Very professional and quick. All the windows look great....I would highly recommend Sunoco for expert window cleaning. Justin worked very cleanly and efficiently. He cleaned the roof, gutters and windows. It looks beautiful and I would definitely use Sunco again!! He was also very kind to my 3 dogs who at times followed him around. Professional, timely and efficient. 2nd time using this company.Great results!! 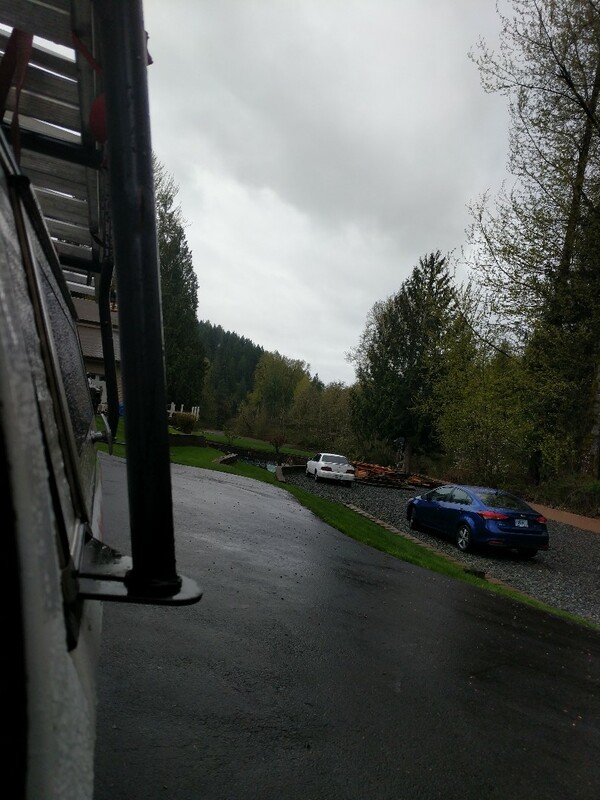 Sunco delivered great customer service from start to finish! 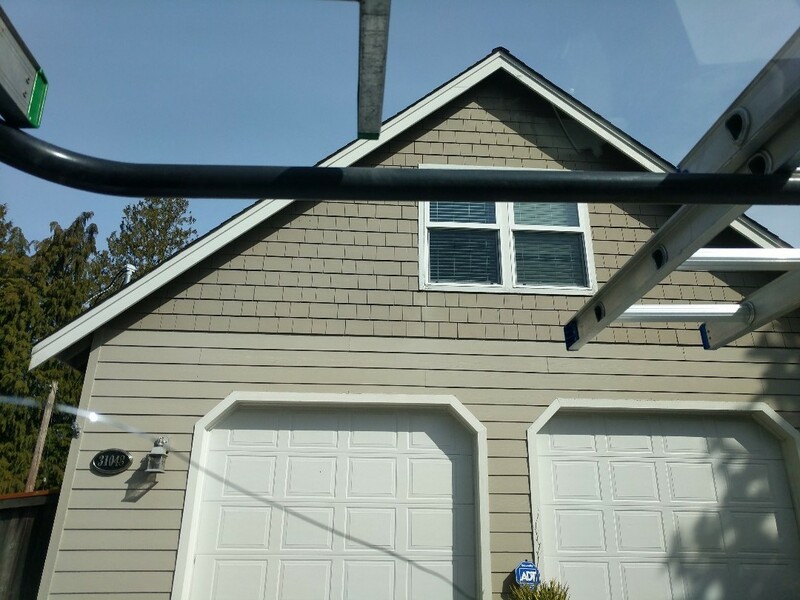 The technician, Justin, did a great job getting our windows sparkling clean! Price was initially $100+ higher compared to other quotes received. Mentioned this and price was lowered to be competitive. Would have given 5 stars on cost and quality if price would have started competitive. Overall happy and will use again. 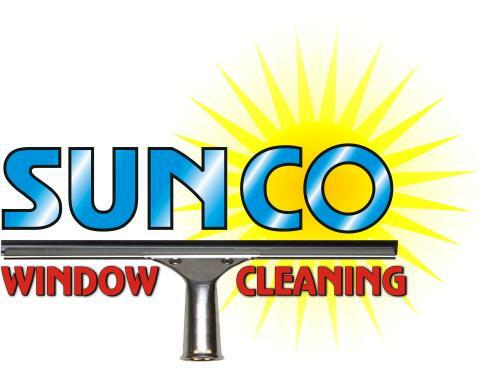 I would recommend Sunco, fast efficient and always leave the house clean. These guys are prompt, hard-working, thoughtful and kind to us geezers who can't get on our own roof any longer. Justin works well with my life that contains three dogs that want to help or know what he is doing he is very patient and kind and very careful of my things. I will see him again in 2019!!! Excellent window cleaner! Will ask for Justin in the future. Thanks. Great job and my windows are sparkling! Gutters are looking as good as new. Windows clean and shining. ???? Roof and gutters look like new.? ?